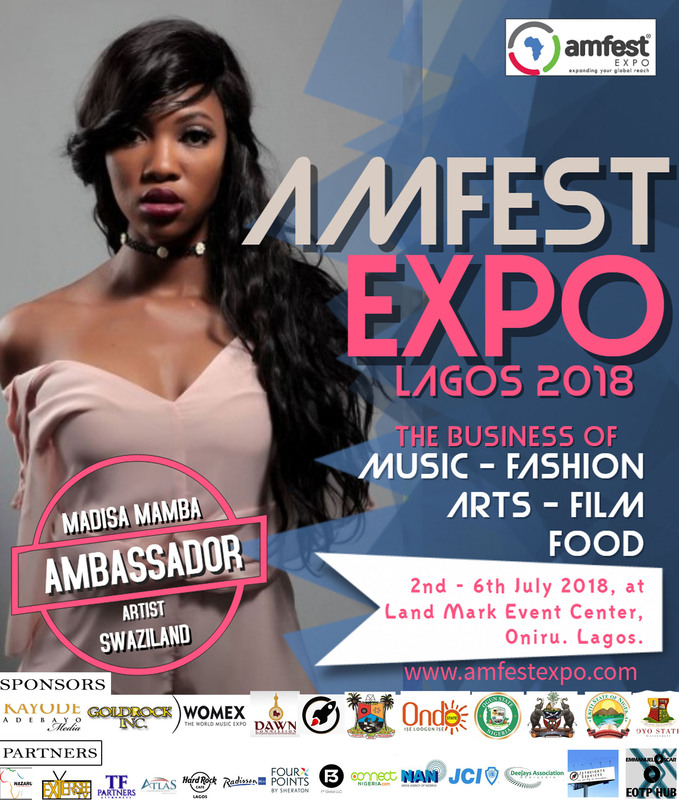 As part of our Amfest Expo 2018 Ambassadors showcase, we are proud to present another of our illustrious ambassadors to you, Swazi musician Mandisa Mamba. She has also partnered with foundations and initiatives such as; Young Lives Swaziland, Live and Direct, and ‘Got it Get it’ HIV/AIDS initiative. Previous: Previous post: Meet Our Ambassadors: Kwaku T.